Special Release (07/12/2018) Toronto, ON – The RINJ Foundation Women, a Canadian-based Civil Society women’s group is urging Canada not to be duped by an American ploy to attack the women cherished by its enemy in its Cold War on China. “This attack on a woman who was awarded a good job by her dad says that America; like Saudi Arabia; like the Islamic State; and like al-Qaeda; will bring its war to the women its enemies cherish most,” said the RINJ organization’s spokesperson, Melissa Hemingway. At America’s request, Canada arrested the daughter of Ren Zhengfei on 1 December. He is the founder of Huawei Technologies, the Smartphone maker. He is also a former military officer and member of the Beijing governing elite, says RINJ’s Melissa Hemingway. Arresting a woman because she is the daughter of a Chinese man the USA is targeting for political reasons should not be Canada’s role in Donald Trump’s bid for a diversion to avoid impeachment in January. She faces a hearing on the morning of 7 December in a Vancouver courtroom. 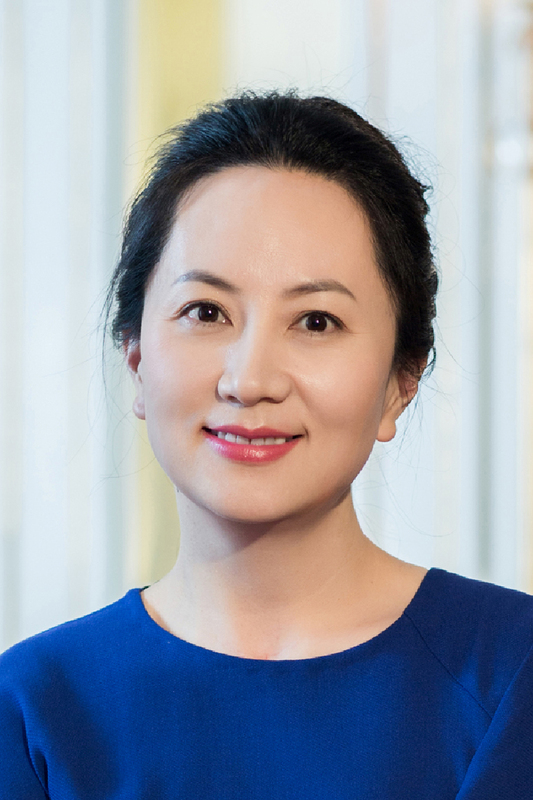 America claims the Huawei Technologies’ Sabrina Meng Wanzhou’s father started to gather secrets about the USA. Or in the alternative because it sold smartphones to Iran. But in fact it is a smartphone company bigger than Apple that most of the world likes better and buys more from and it is caught in the middle of a China-America trade war. The RINJ Foundation has surged the Canadian government not to attack the cherished women of America’s enemies.